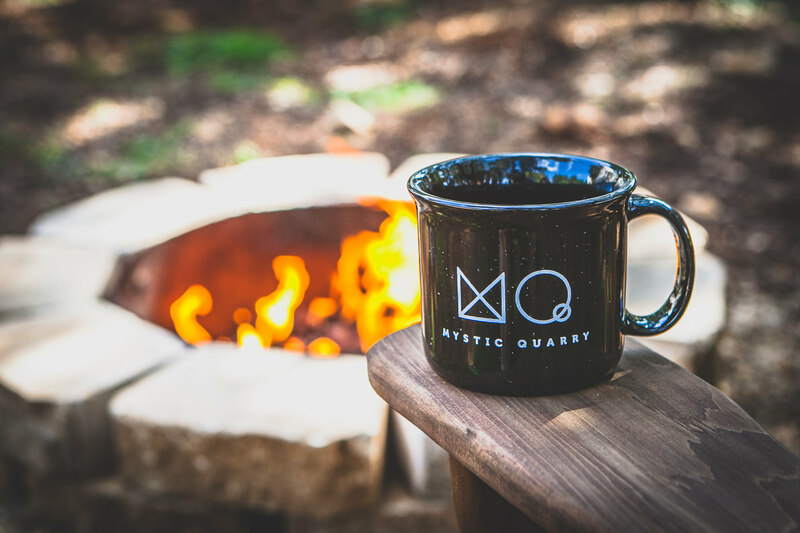 At Mystic Quarry, we have tons of on-site amenities, activities, as well as secluded spaces surrounded by beautiful scenery - you may never want to leave the campground. However, many campers may want to take advantage of nearby events while here, knowing that they have a peaceful, quiet place to come home to at the end of the evening. If that's you, then you should consider a few can't-miss annual events that take place near our Canyon Lake campground. If you’re visiting in late September, you might want to check out the Comal County Fair, which is famous throughout the Lone Star State as one of its most popular county fairs. It is held every September, running from the 25th through the 30th for 2018. This event is especially recommended for visitors to Mystic Quarry who are coming from out of state and have not experienced a Texan county fair yet. We recommend going on the Friday of that week – Sept. 28 this year. The 28th is Comal County Fair Day - an official local holiday - and a pretty cool pet parade is held in downtown. Also taking place that evening, as well as the preceding Thursday and succeeding Saturday, are popular PRCA rodeo events. Also in nearby New Braunfels, this 10-day "sausage festival" celebrates German culture. Wurstfest, which runs Nov. 2-11 this year – provides a great opportunity for fun to be had near our Canyon Lake resort. Many of our guests during this time return with plenty of beer, sausage and potato pancakes in their stomachs, wearing funny hats and sometimes even lederhosen. It is common for our campers to relax by the campfire while talking about the fun time that they had enjoying the food, live music and other attractions at Wurstfest. Gates generally open at 11 a.m. on the weekends and 5 p.m. during the week while closing times range from 10 p.m. to midnight. Note that free admission is offered on part of the first and last days as well as the entirety of the day on the Monday, Tuesday and Wednesday of Wurstfest's 10-day run. The self-proclaimed "Best Christmas Festival in Texas" provides a great option for those of you visiting us during the holiday season. Held at San Marcos Plaza Park, this winter festival takes place over a four-day period every December and attracts about 45-70,000 people every year. It's open from 5-11 p.m. each night. Highlights include pictures with Santa Claus, a live nativity scene, a petting zoo, live music and Christmas lights that are placed throughout the facility. The view from the famous bridge here is incredible - but may also become a bit crowded, as most visitors take their time enjoying the lights and decorations. Whether you’re coming to town for one of these yearly traditions, or plan on staying at our luxury campgrounds during the duration of your stay, Mystic Quarry provides activities and entertainment for the entire family. Browse our accommodations today, and start planning your Hill County retreat!